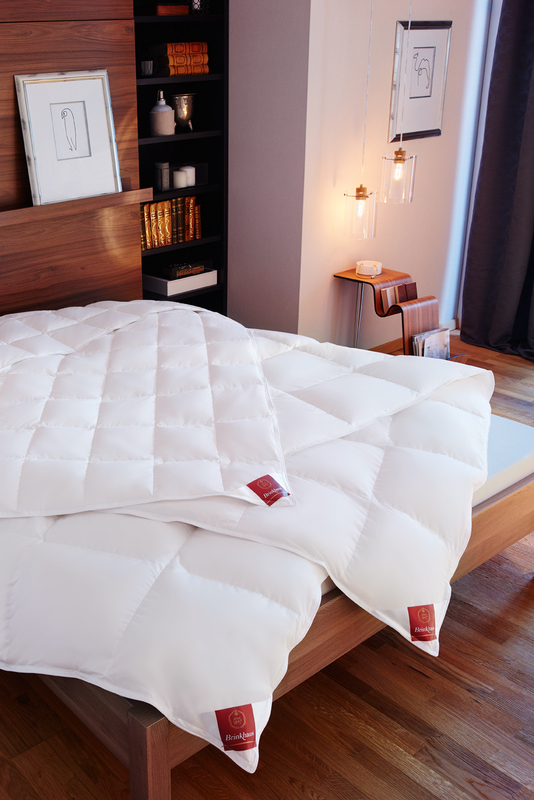 BRINKHAUS is a leading manufacturer of bedding products and bed-systems; its success story began in Warendorf, Germany in 1847.The name BRINKHAUS stands for perfection in sleeping-culture, which goes beyond the homely bed and includes areas such as the hotel industry and health care sector. 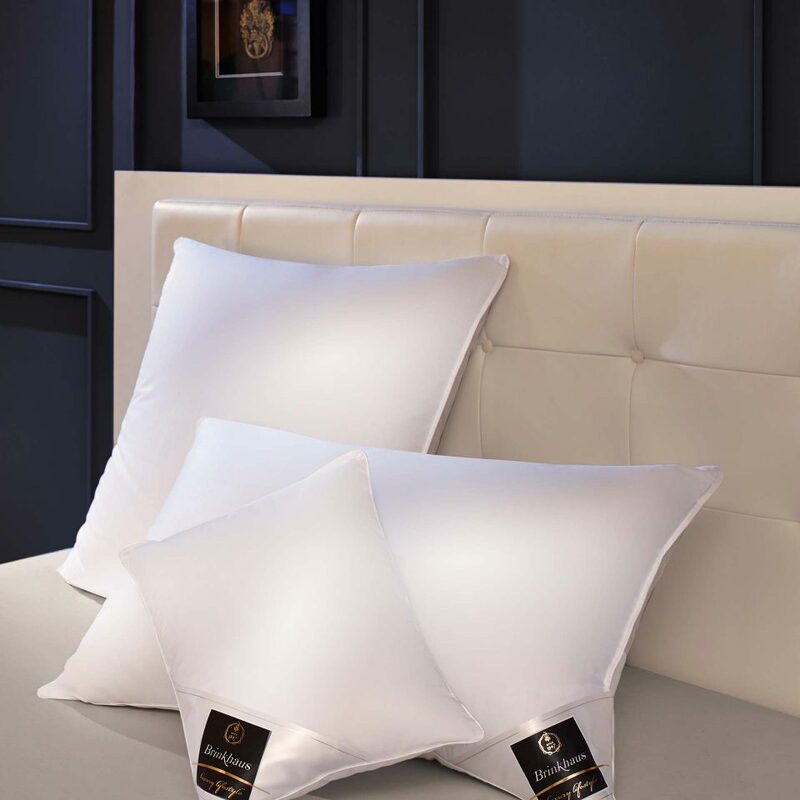 Highest quality requirements and premium materials, combined with long years of expertise, guarantee a unique sleeping experience for your honoured guests. 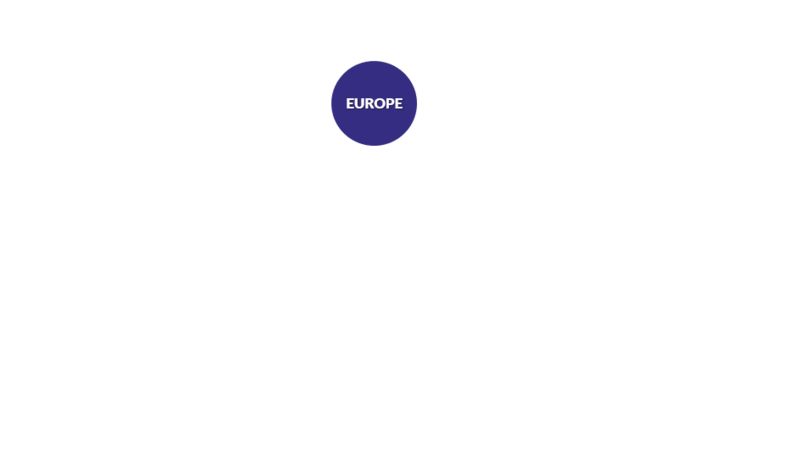 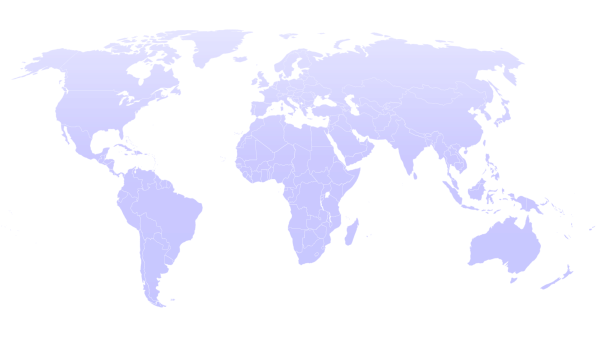 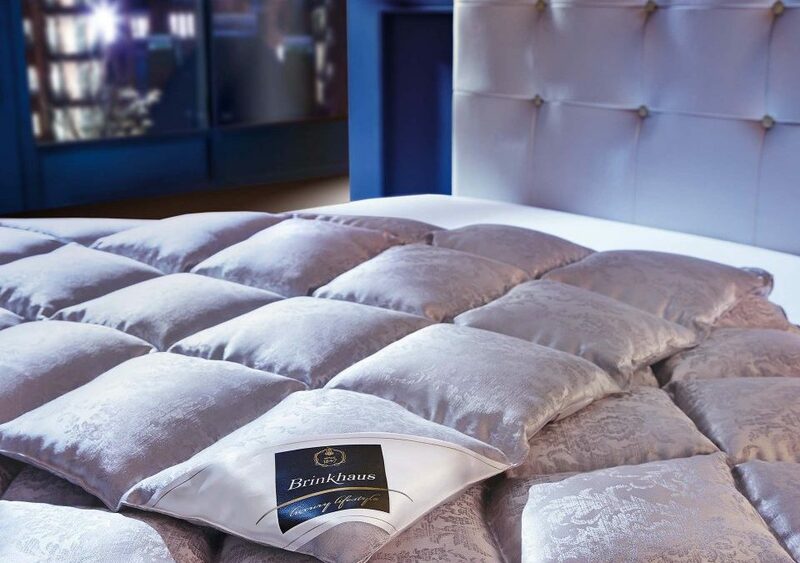 BRINKHAUS is known in more than 40 countries and is synonymously associated with an outstanding sleeping-comfort. 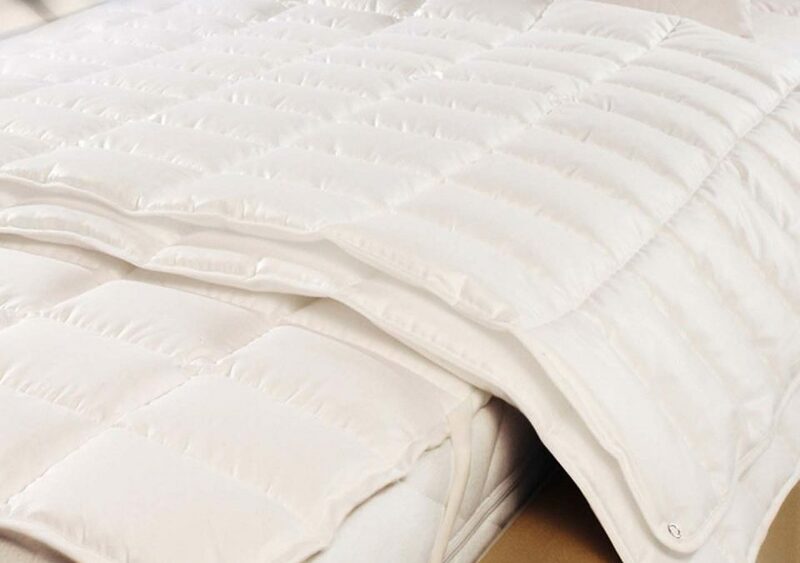 We design and manufacture our premium bedding products while upholding environmental regulations as well as taking animal welfare into account at all times. 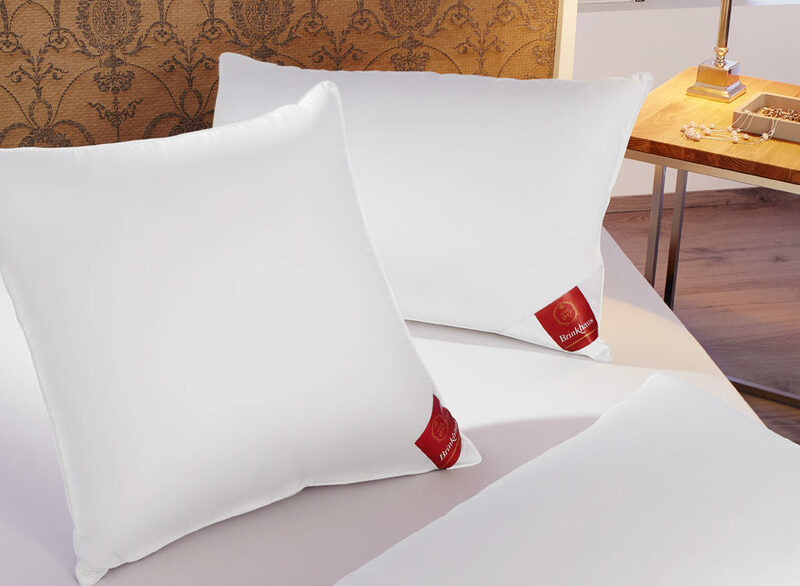 Brinkhaus offers a complete programme of premium bedding products for hotels: box spring beds, mattresses, toppers, quilts, duvets and pillows. 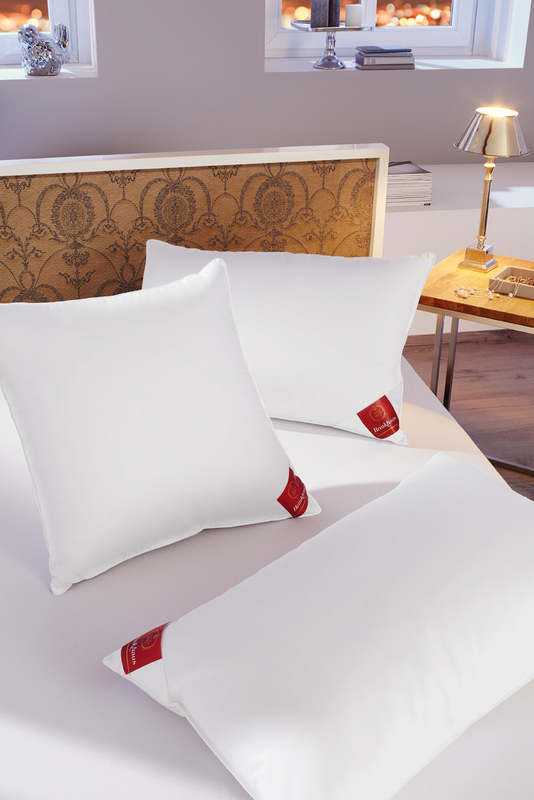 With our selected down, the finest natural hair or allergen-free textile fibres, Brinkhaus provides dreamlike quality for your valued hotel guests for everything from pillows to quilts as well as mattress pads. 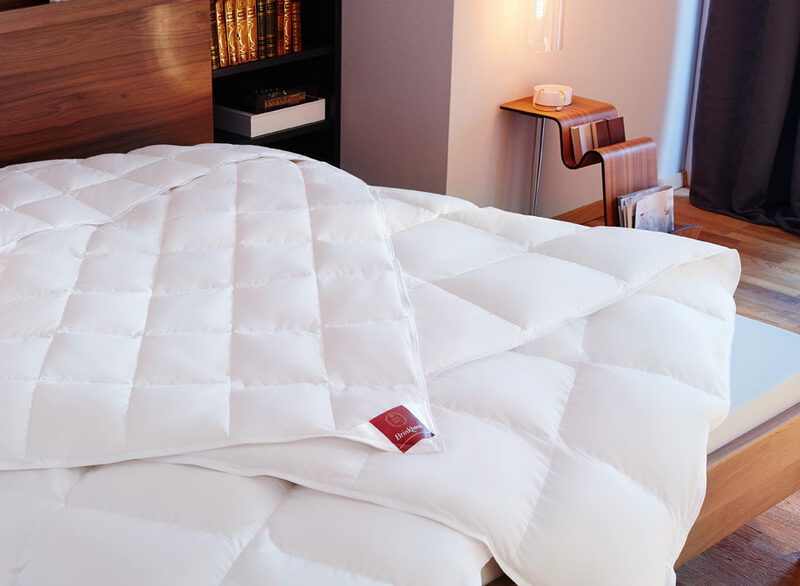 Far more than the sum of their parts - our high quality mattresses provide restful, outstanding sleeping comfort. 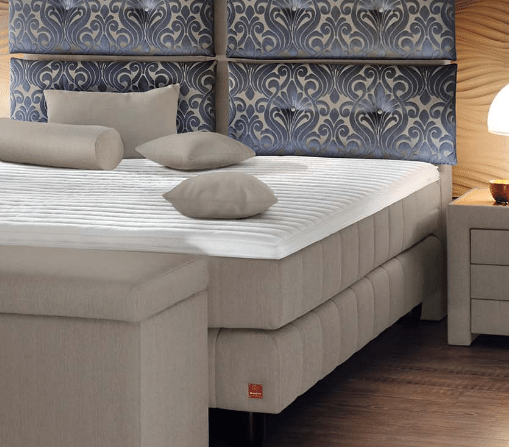 Crafted in a number of variations, customers can select their very own Brinkhaus mattress to match their individual wishes and preferences. 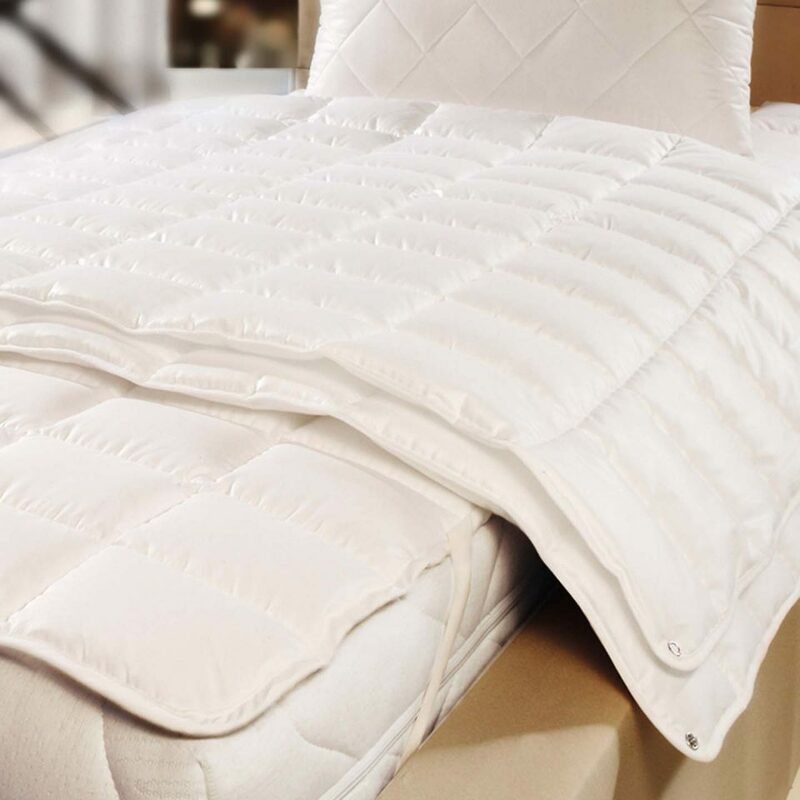 Our box spring bed systems create unbeatably restful sleeping comfort that perfectly envelops the entire body. 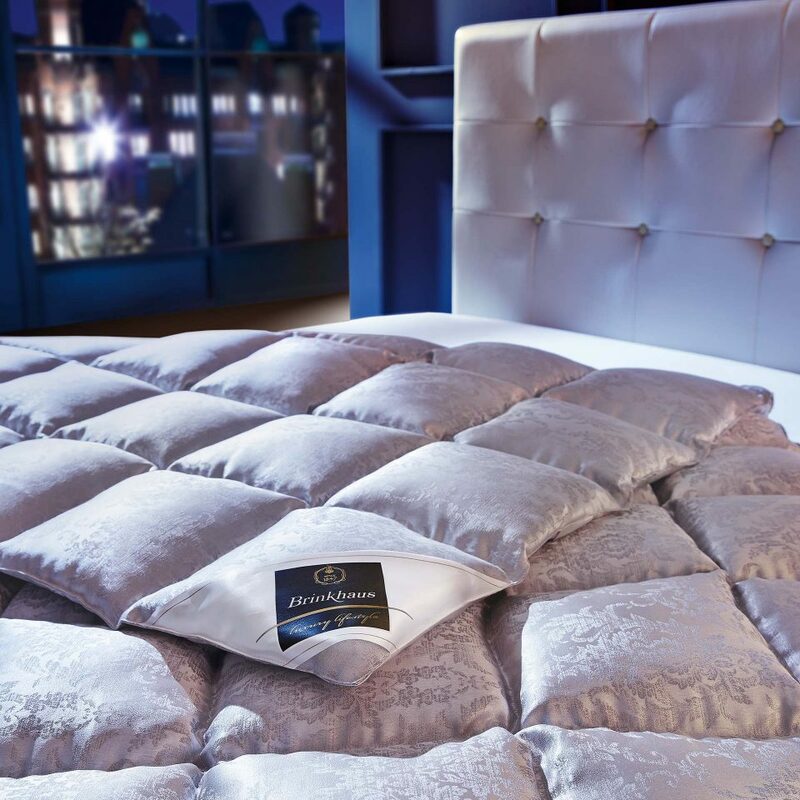 Select from the broad variety of design variations and colour collections to put together a customised and deeply individual bed in which your guests will feel entirely at home. 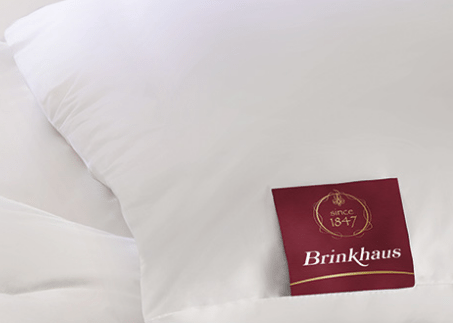 Enjoy the convenience of sourcing your sleeping-comfort from BRINKHAUS as a full-range supplier of upscale products for quality, longevity and modern hotel functionality. 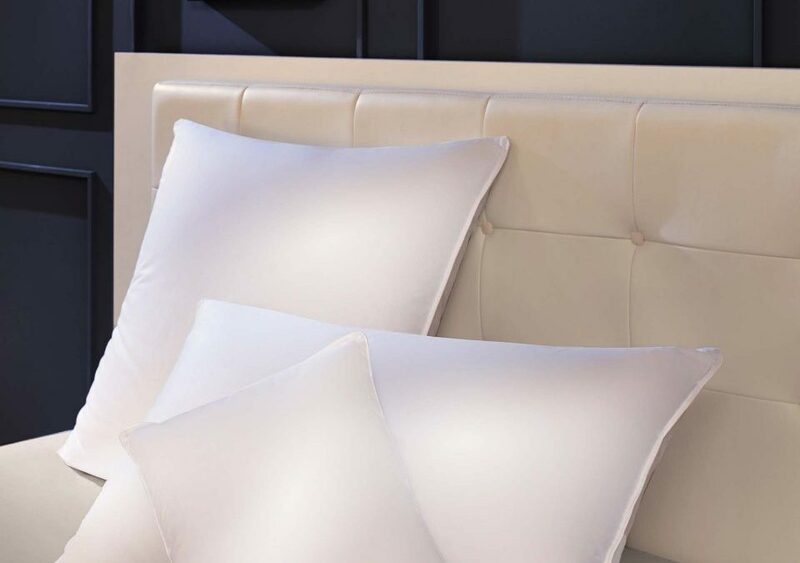 Your guests will feel and notice the difference!